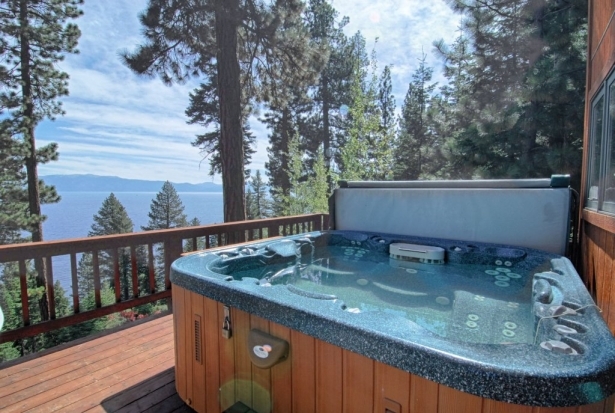 Local Luxury Lake View Rental from Tahoe North Rentals. Your vacation home is your place of escape. Whether you plan on laying on the beach and soaking up the sun, or spending your day skiing at a local ski resort, your home is your piece of paradise. It is always nice to have a Lake Tahoe Home you can get away to. A place that feels like home to you and your friends and family, but when your Lake Tahoe property is not in use, why not share your amazing vacation home with others for additional income. That’s always nice, a financial gain from something you enjoy having. You may not think of your Lake Tahoe home as a business, but considering to rent your home, there is more to it then just having people over. Whether you intend on handling your rental property yourself or hiring a property manager, make sure you are familiar with the industry and rental process, no matter what your level of involvement is. It is best to identify any Homeowners Association rules, obtaining any business license or permits, follow any safety and health code regulations, and be knowledgeable of sales tax etc. Somethings to consider in when contemplating Lake Tahoe Real Estate or making your home open to renters is how you’re going to market your vacation home, and targeting the perfect guests. Setting your rental rates and making them clear to a rental seekers are important, along with a security deposit. Set nightly rates, weekly, and monthly. Arranging a rental agreement and taking reservations. How you’re going to collect payment from your guests, or handing the keys over, there is so much attending to your rental home and your renters, because your home is now a side business, and a business that brings in an income. I know you’re probably thinking, a Lake Tahoe vacation home is for relaxing, not for work. well if that is the case, remember, realtors know how to investigate what rules and regulations need to be followed, finding the perfect help for your vacation home/ business makes the rental process easy for you to enjoy when you want to use or collect extra income on something you’re not currently using. 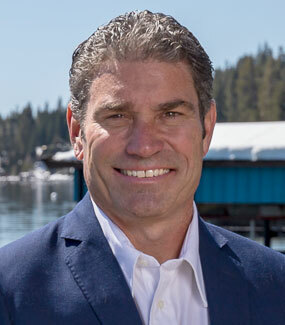 Renting your Lake Tahoe home, is an investment that is beneficial to you and people who are vacationing and don’t want to stay in a hotel, or someone who is working away from home and doesn’t want to live in a hotel room for months. There is so many events in the Lake Tahoe area, no matter what season it is, someone is always looking for a vacation home to rent, and many in your area are currently on board. Inventory list, will inspect the property before and after in each rental and do an inventory inspection. Maintenance, making sure your Lake Tahoe property, is in tip top shape, and organizing any repairs.